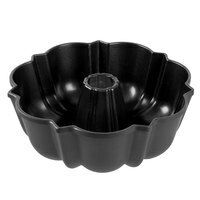 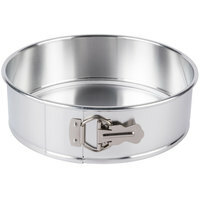 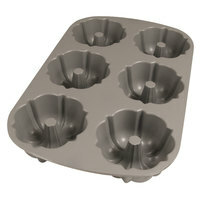 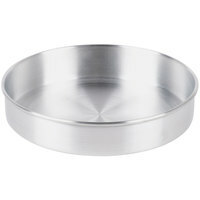 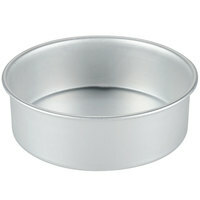 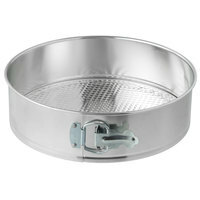 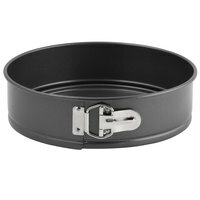 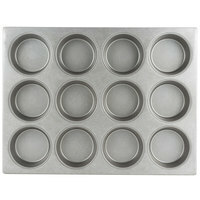 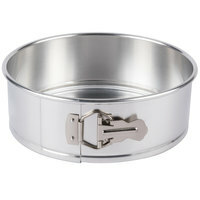 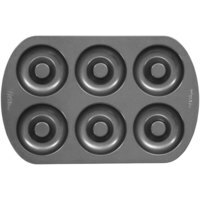 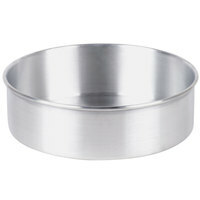 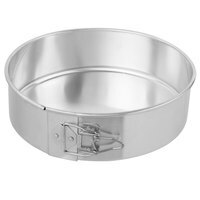 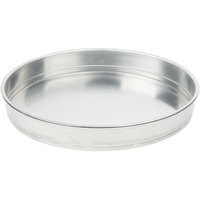 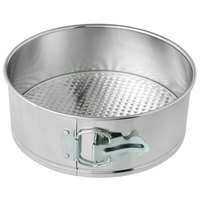 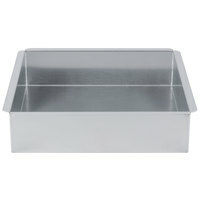 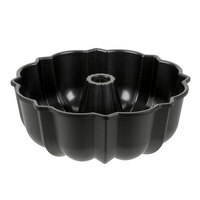 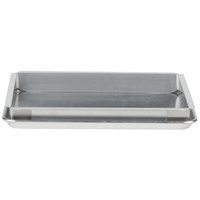 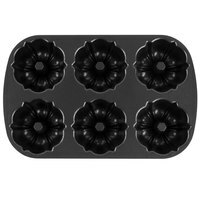 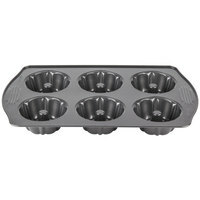 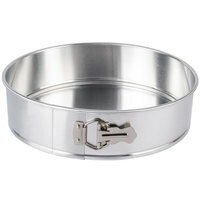 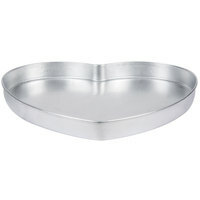 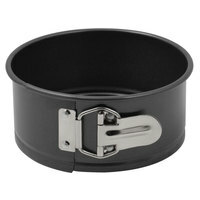 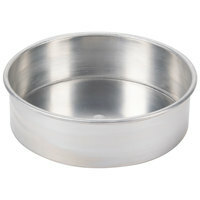 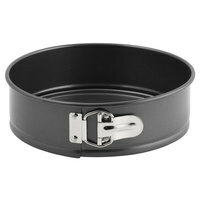 Chicago Metallic 50624 6 Cup Customizable Non-Stick Aluminum Bundt-Lette Pan - 9" x 14"
Chicago Metallic 44215 12 Cup Glazed Aluminized Steel Customizable Mini-Cake / Oversized Muffin Pan - 15 1/2" x 20 1/2"
Chicago Metallic 44305 6 Cup Glazed Aluminized Steel Customizable Mini-Cake / Oversized Muffin Pan - 11 1/8" x 15 3/4"
Mercer Culinary M31087PU Allergen Safe™ Full Size Purple Silicone Mat - 16 1/2" x 24 1/2"
plus Chicago Metallic 43035 15 Cup Glazed Aluminized Steel Customizable Mini-Cake / Oversized Muffin Pan - 17 7/8" x 25 7/8"
plus Vollrath 5274 Wear-Ever Aluminum Cake Pan - 26" x 18" x 3"
Consider using silicone pan liners in your bakery, restaurant, or catering business to prevent food from sticking to your baking pans. 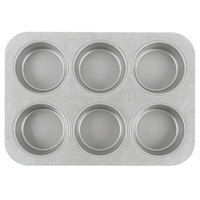 Silicone baking liners are stick-resistant so small pieces of paper won't stick to your freshly baked cookies, brownies, or cakes. 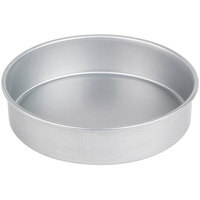 They also keep grease from seeping through to your baking sheets, preventing the pan and the sheet from sticking together to save you cleanup time. 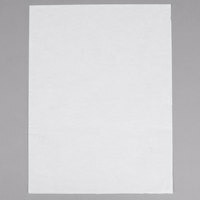 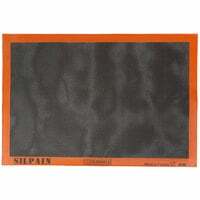 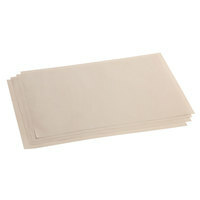 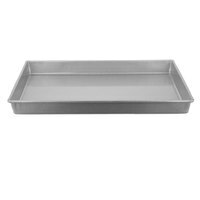 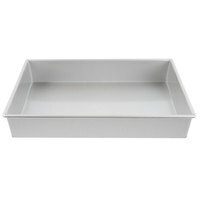 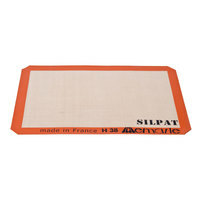 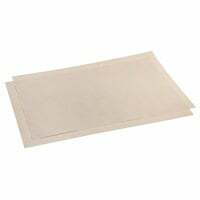 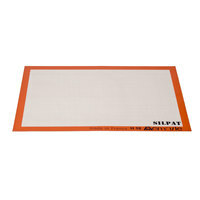 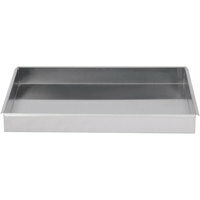 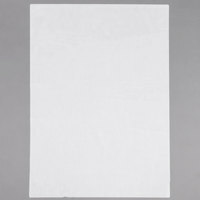 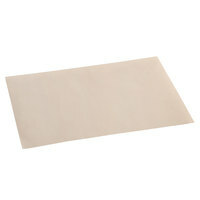 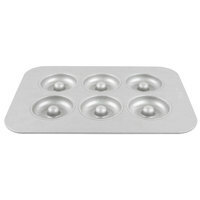 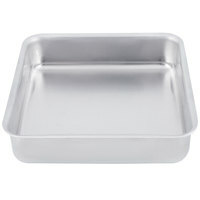 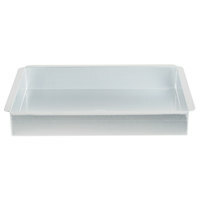 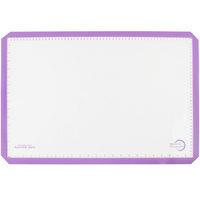 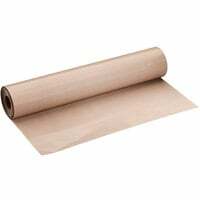 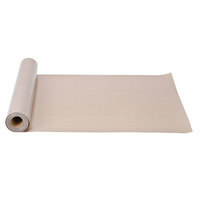 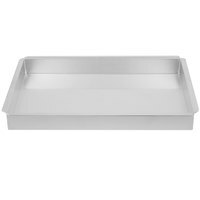 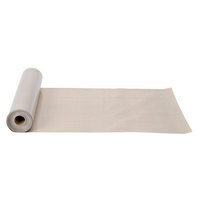 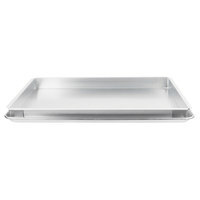 Our selection of silicone pan liners includes precut disposable pan liners or reusable baking mats. 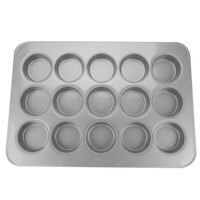 To use them, simply lay your silicone baking liners on your pans and place them in the oven to cook your most popular foods from cookies to salmon and more.